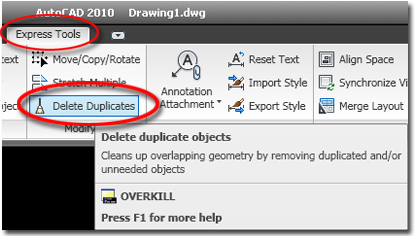 Overkill command is used to delete duplicate objects from drawing in AutoCAD. 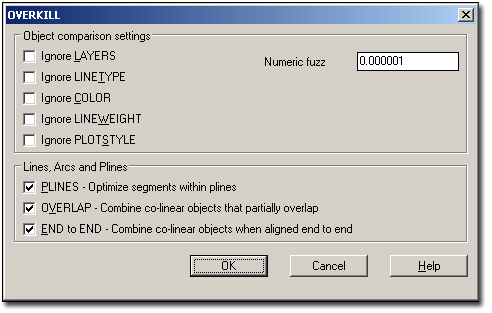 The duplicated objects can increase the size of drawing and they can skew quantity calculations. If you select by window selection you can see in properties tab shows 6 elements are selected. 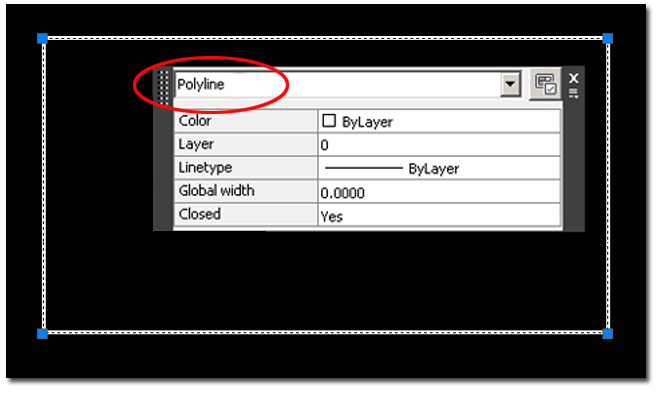 Use command "OVERKILL" to delete the duplicated elements from drawing. 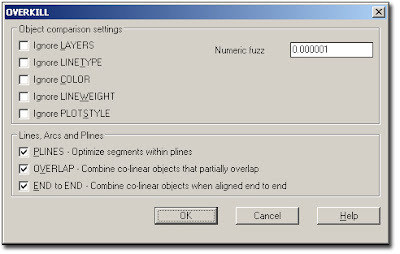 In the AutoCAD Command line It displays the number of Duplicates deleted. Please run OVERKILL and PURGE command after completing drawing to ensure that the drawing is geometrically clean. 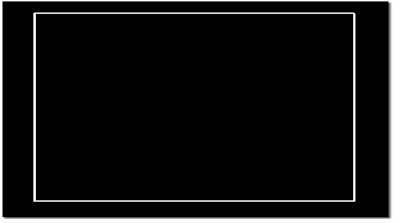 The PURGE command should be run from the command line, twice. 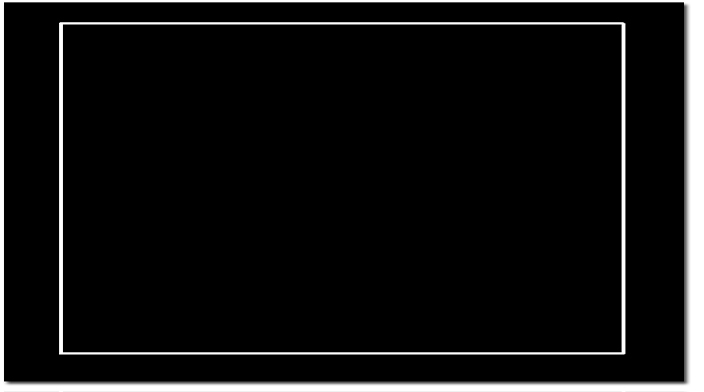 The right way to do it is to add a dash before the command like this: -purge. When run the first time purge only the REGAPPS. When run the second time purge ALL. Follow this up by running an AUDIT on the drawing and say "yes" to having AutoCAD fix any errors. Now your drawing will be squeaky clean.